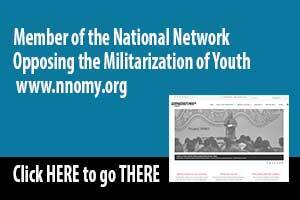 On June 14 the U.S. Senate passed the National Defense Authorization Act for Fiscal Year 2017 (S. 2943) with language that would require women to begin registering with the Selective Service System for a possible future draft. The requirement would apply to women who reach their 18th birthday on or after January 1, 2018. Earlier, the House of Representatives approved a version of the same bill but without language requiring women to register. When an attempt was made in the House to add an amendment that would have totally defunded the Selective Service System, it was voted down 294-128. The process of resolving various differences between the two bills was still ongoing as of September 1. Once a final version is agreed to, it will be sent to the president for his signature. The 2017 Federal Fiscal Year begins on October 1, 2016. While legislative action on the draft registration issue is still uncertain for this year, it should be noted that presidential candidate Hillary Clinton has officially stated her support for requiring women to register with Selective Service. A separate important factor to consider is that a very viable challenge to the constitutionality of male-only registration is still moving through the federal courts. If it succeeds--which has been made likely by the recent opening of all combat jobs to women--eventual action by Congress would be necessary if the legislature wished to continue Selective Service registration. 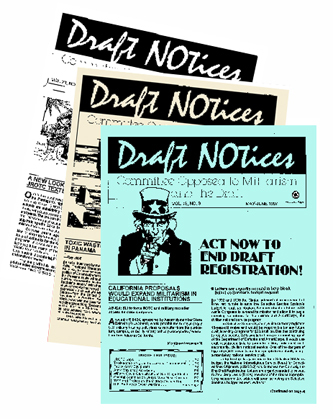 This flier is from Draft NOtices, the newsletter of the Committee Opposed to Militarism and the Draft (http://www.comdsd.org/). 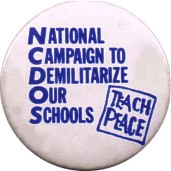 What’s the military footprint in your school district? How do you know? If we had access to hard data like the number of recruiter visits, wouldn’t it be easier to make the case for reform? Over the past two or three years I have been filing Freedom of Information Act requests with the various recruiting services. I’ve received more than 2,000 pages of material so far, detailing the extent of school recruiting activities in all of New York state and Connecticut, as well as parts of California, Massachusetts, and Pennsylvania. In the hopes of beginning a broader conversation about using the FOIA to support counter-recruitment campaigns, in this article I outline the five things that Draft NOtices readers may find most compelling about the data. It’s worse than we thought. 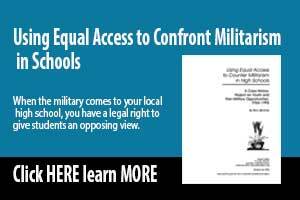 The data tell an alarming story about unregulated military recruiter access to students. 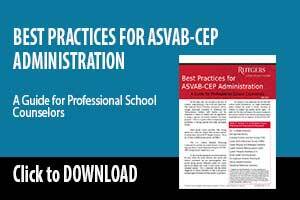 In many cases, Army recruiters alone were visiting a particular school every other day, or more than 90 times over the course of a 180-day school year. To take one example, Springfield Central High School in western Massachusetts hosted Army recruiters on 93 separate occasions during the 2012-13 school year. Fitchburg High School, in the eastern part of the state, was the leader in this category with more than 100 visits from Army recruiters. Visits target JROTC students. 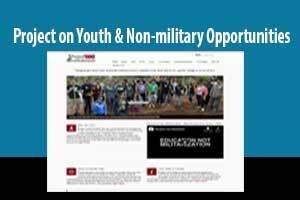 Recruiters for all military branches appear to have a special interest in reaching JROTC cadets. At a number of schools, half of a recruiter’s time on campus was spent in front of JROTC students. Years after DoD Memorandum 50 had supposedly been rescinded, severing the link between JROTC and recruiting, it seems that JROTC units still maintain close relationships with local military recruiters.